Make your MP4 videos playable in any DVD player by following the simple steps on how to convert MP4 to DVD format using AVGO Free Video Converter. Recording and sharing videos online via video streaming sites, social networking sites and the likes has become a trend among the cyber community. 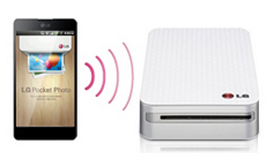 Hence, the capability to record videos is one of the most utilized features by all smartphone and tablet users. Most smartphone and tablet uses MP4 as the default file format for the recorded videos. While MP4 format is acceptable when uploading the video online, this is not a supported format if you want to burn the said video unto a DVD and play it on your DVD player. 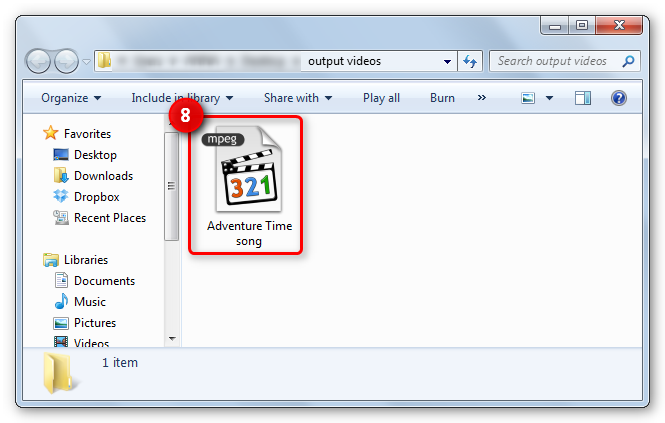 To make the MP4 video readable, you need to convert it first to DVD format using AVGO Free Video Converter. 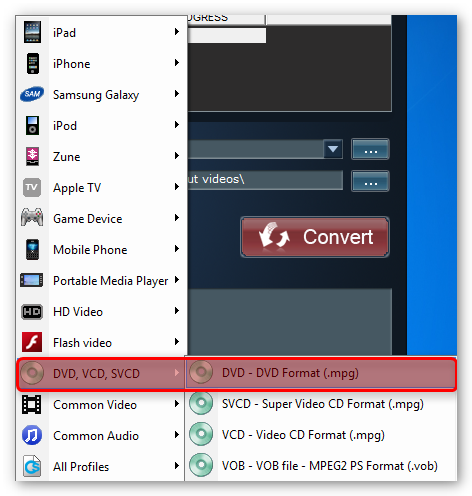 Free Video Converter is an absolutely user friendly free software that can convert any video file format including MP4 to DVD format as well to other file format acceptable to most portable devices. 1. 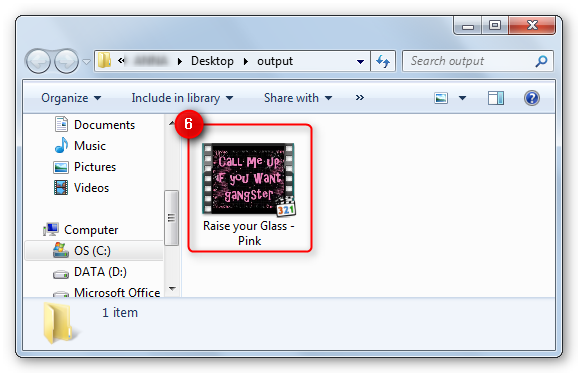 Click “Open File” from the interface to access the folder where the MP4 video file you wish to convert is stored. 5. 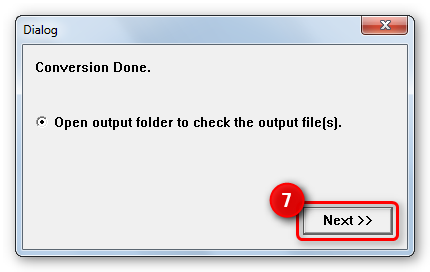 Next, click the “Convert” button to start the MP4 to DVD conversion. 7. Once the conversion is done, you will get a dialog box where you can click the “Next” button to open the output folder. 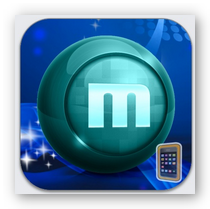 Watch iPhone, iPod or iPad movies that are in MOV format in any Android smartphone or tablet by following this quick guide on how to play MOV in Android. If you are planning to switch from iOS to Android device soon, then it is significant to have the “know how” on the easiest and fastest way to migrate or transfer essential contents such as photos, contacts, videos and more from one device to another. However, not all playable videos on your iOS device is supported by Android like MOV files. Hence, if you are looking forward to watching your MOV movies or videos on any device running the mobile operating system developed by Google, you will not be able to enjoy it instantly but fret not as this is not a dead end for you though. There are at least two ways on how to play MOV in Android despite of it not being a supported file format. The best way to play MOV in Android is to convert it to a supported video file format before you transfer it to the Android device. You may convert it to either 3GPP (.3gp), MP4 (.mp4), Matroska (.mkv) or WebM (.webm) with MP4 being the highly recommended one. 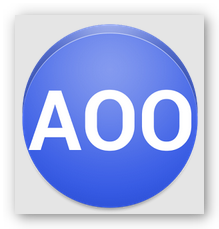 To accomplish this task, you need to use AVGO’s Free Video Converter, the ultimate freeware video conversion tool in the market to date. It is an easy to use video converter that can quickly transform any video file format to a file format supported by most portable device including popular Android based devices such as Samsung and more. 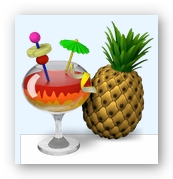 Grab a copy of Free Video Converter below! 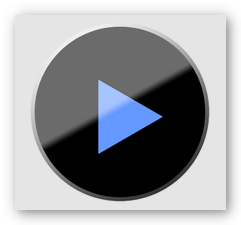 An alternative route to play MOV in Android is by using a video player app. 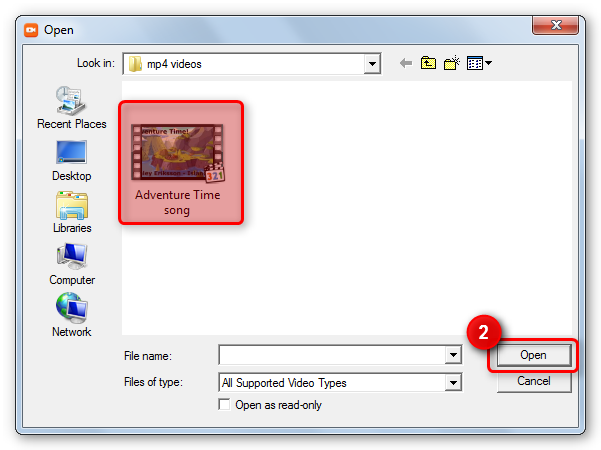 This will allow you to watch the unsupported video file format without conversion. There are several video player apps that is available for download from Google Play store and we have narrowed down the selection to some of the best free video player apps that you can try on. 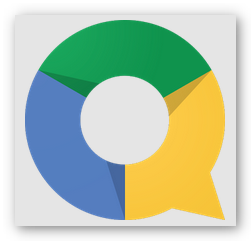 MX Player is currently one of the most downloaded free video player app in Google Play store. 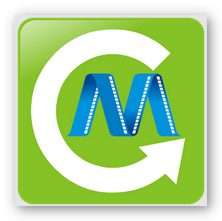 This video player app enables you to play MOV in Android as well as those file format that are not natively supported by it. It is quite simple to operate, has a nice interface and includes a “Kids Lock” safety feature that will prevent those little fingers from navigating to other apps or making unintentional calls. 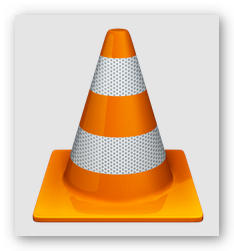 VLC For Android Beta is the Android version of the well-known video player on Windows and MAC based machines. As expected, it can play any audio or video file format that you toss on it without the need of installing additional codecs which means that you can play MOV in Android smoothly and effortlessly. Though it may be a tad slower compared to other video player apps, nevertheless it is still a great option when it comes to free video player app. 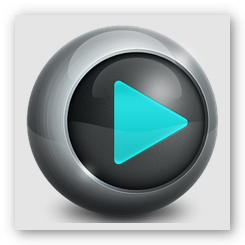 Another download worthy free video player app is HD Video Player. This app boasts a superb video decoding ability that lets you watch any video file format like AVI, M4V, MP4, WMV, FLV, MKV, ASF, RM and a lot more. 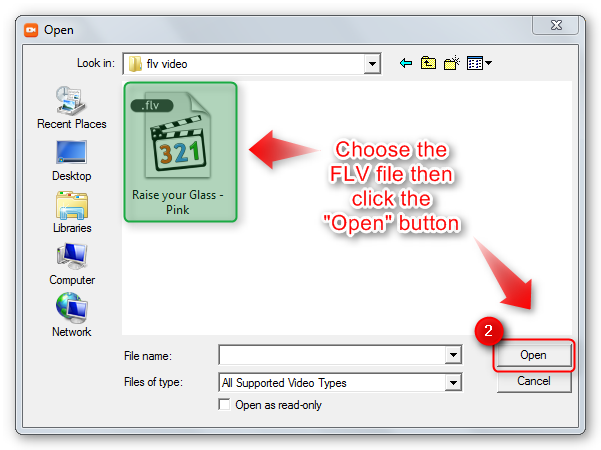 It is guaranteed to play MOV in Android without any difficulty as well as FLV files without the need of installing Flash Player plug-in. Also, HD Video Player automatically identifies all the video files on your device and allows you to delete or rename it accordingly. 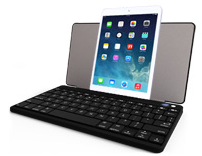 Check out the list of tech gadgets and choose the best Christmas gift for your loved ones. Know which gizmo will make their holiday even merrier. Christmas is the most anticipated holiday all over the world. Although each country may differ on how they celebrate it, ultimately, the spirit of the season remains all the same. It is a time of joy and sharing. People are busy planning their vacation, preparing festive dishes and most of all, buying and wrapping presents for their friends and family. Searching for the best Christmas gift seems fun but it can also be a bit of a dilemma when there are so many things to choose from. No longer seen as a luxury item but more of a necessity, the most popular choice for the best Christmas gift is a smartphone. From sending SMS, making calls, surfing the net and so much more, you can accomplish almost anything using a smartphone giving the phrase “the world within your hands” a whole new meaning. 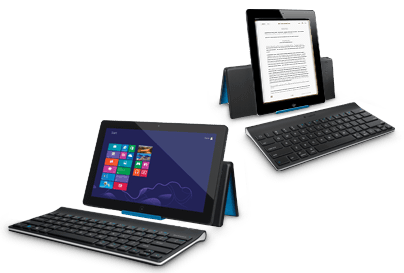 It is favored for being highly portable and lightweight than a laptop which is why the tablet market continuous to flourish globally. This tech gadget has forever changed our lives, the manner we conduct business and the way we educate young minds. 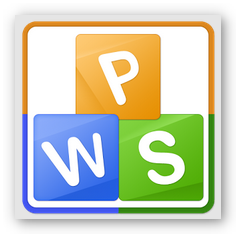 Thus, tablet is one of the best Christmas gift for both young professionals and kids too. Tip: For a more enjoyable video playback experience on your tablet, you may use AVGO Free Video Converter to convert all video file format to any tablet model. An emerging market that will surely fancy gadget enthusiasts is the smartwatch. 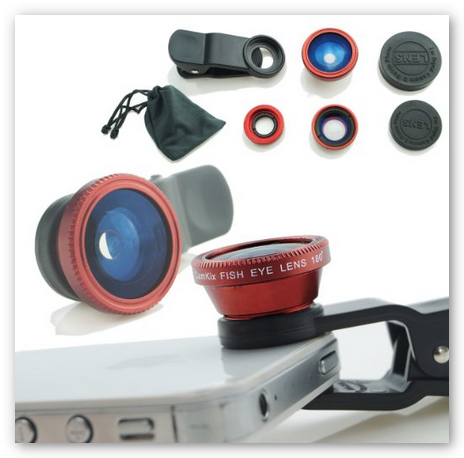 A multi-function accessory that is best paired with a smartphone. 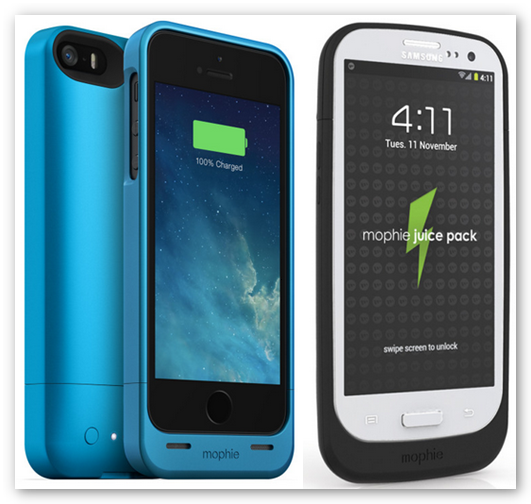 When matched with your smartphone, you can conveniently see notifications, sms, emails, etc. in a timely manner by just glancing at your wrist. A photo printer is the best Christmas gift for those who love taking pictures using their digital cameras, smartphones or tablets. There are some photo printers that are capable of printing photos via Bluetooth connection like LG Smart Mobile Printer while some can even print documents on the go. 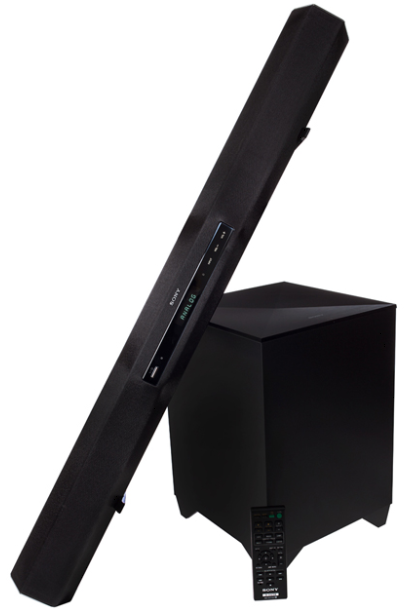 Another great gadget that can be paired with any smartphone or tablet is a Bluetooth speaker. This piece of technology allows you to share your music library through Bluetooth connection. There are some Bluetooth speakers have rechargeable batteries so you can move it from one place to another.